Whilst there is no FFDP at Download 2014, there are over 100 very impressive bands performing across five stages including the likes of Rival Sons, Anathema, Powerman 5000, Crossfaith, Bowling For Soup, Fozzy, Status Quo, The Offspring, Opeth, Steel Panther, Trivium, Bring Me The Horizon, Killswitch Engage, While She Sleeps, Bury Tomorrow, Volbeat, Joe Bonamassa, Alter Bridge, Rob Zombie, Fall Out Boy and headliners Avenged Sevenfold, Linkin Park and Aerosmith. Tickets for Download 2014 are still available via www.downloadfestival.co.uk as well as Ticketmaster and various other online ticketing websites. 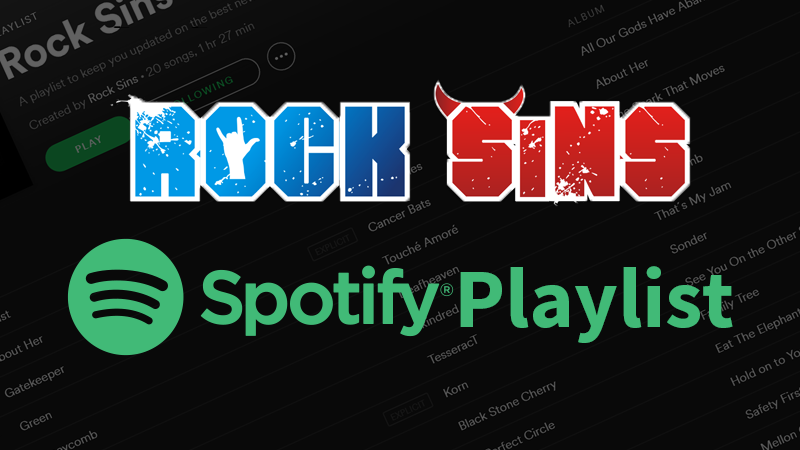 Rock Sins will have extensive Download coverage in the coming weeks including previews as well as classic Download performance videos and interviews with some of the bands battling it out to play Download 2014 in the annual Red Bull Studios Live At Download contest – so keep checking back regularly!